HYBUILD is a group of 21 partners from 9 countries. 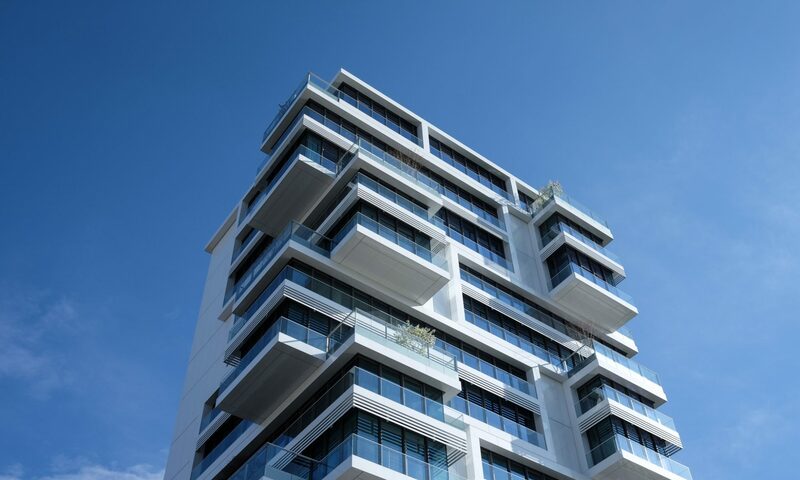 Every month, a new HYBUILD partner is introduced in our Blog section. Today, CNR ITAE (Institute for Advanced Energy Technologies). CNR ITAE Institute, located in Messina (IT) is part of the National Council of Research. Since its foundation in 1983, its mission is the development of environmentally-friendly innovative technologies and energy processes, through the use of fossil and renewable energy sources. The staff of the institute currently includes 85 people among researchers, PhD students and technicians. The core research fields include thermal storage, electric storage, renewable energy conversion and integration, hydrogen production and storage, biofuels and high efficiency energy buildings. The institute carries out research and development activities, with special focus on applied research and technology transfer to promote market introduction of the developed technologies. The institute has taken part in several FP6, FP7 and H2020 projects and is currently partner of 8 active projects and coordinator of 1 active project. CNR ITAE participates in the HYBUILD project as expert in thermal and electrical storage design and testing. CNR ITAE is leading Work Package (WP2) on core components and modules design, which aims at the design, manufacturing and laboratory of the main components of the hybrid storage systems, including both the thermal and the electric part. CNR ITAE will follow the entire design process and will cooperate with manufacturer and other consortium partners to realise the first complete hybrid prototypes that will be tested in the laboratory facilities prior to the installation in demo sites. Moreover, CNR ITAE will contribute to WP3 and WP4, with the aim of realising models for the subsystems and the entire system, which will help in choosing the right sizing and control strategy. Andrea Frazzica is the CNR ITAE project leader of HYBUILD. He got his Master Degree in Materials Engineering in 2008 and the Ph.D. in Engineering and Chemistry of Materials in 2012 at the University of Messina. 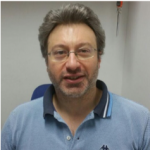 He is currently researcher at the CNR-ITAE in Messina. His main research activity focuses on the development of materials and components for heat storage and transformation technologies, both for residential and industrial applications. 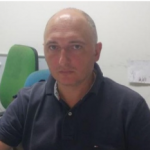 He is in charge for the CNR ITAE activities within other three ongoing H2020 projects, dealing with thermal storage and renewable heating and cooling technologies. He is CNR ITAE representative in different Tasks and Annexes of the International Energy Agency (IEA) on the same topics. He published about 40 papers on international journals, 2 books, more than 50 papers at international conferences, 2 patents and he is editor of a book focusing on thermal energy storage technologies. Valeria Palomba got her Master’s Degree in Materials Engineering at University of Messina in 2013. 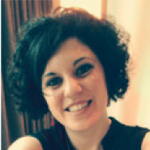 She holds a Ph.D. in Engineering and Chemistry of Materials and Structures and is currently working as post-doc researcher at CNR-ITAE in Messina. Her research is mainly involved with thermal systems for energy conversion and storage, especially in the field of adsorption heat pumps/chiller and thermal energy storage. During her PhD she was a visiting researcher at Fraunhofer ISE and University of Lleida. She authored 20 publications on ISI-indexed journals and 13 contributions to conferences. 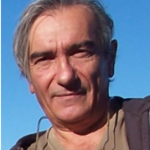 Giovanni Brunaccini got his degree in electronics engineering (telecommunication branch) at University of Catania in 2004, defending a master degree thesis on microwave telecommunications devices and simulation codes. Ph.D. in Materials for Environment and Energy at University of Rome “Tor Vergata” in 2010. 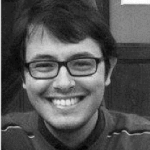 He works at CNR-ITAE “Nicola Giordano” as a researcher. At present his research activities deal with development, test and characterization of (high and low temperature) fuel cell systems for stationary and automotive applications. Author and co-author of more of 30 publications on international journals. Davide Aloisio, graduated in March 2010 in Electronic Engineering at the University of Messina with honors. From January 2011 to December 2013 he obtained a PhD in “Advanced Technologies for Photonic, Optics and the Electromagnetic Modeling “at the University of Messina Engineering Faculty. 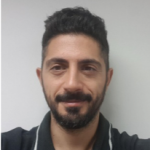 In December 2013 he won the “Megatalenti” scholarship awarded by the Technological District of Catania, Plast_ICS project, an advanced training course for the figure of “Expert technologist in virtual prototyping of integrated circuits on flexible supports”. In December 2014 he left the scholarship to take a research grant won at the CNR ITAE Institute of Messina. From this date to now he has worked on several projects of the research group on smart grids, hybrid systems, advanced battery technologies. Marco Ferraro, Mechanical Engineer, got his University degree at the “Università degli Studi di Palermo”. 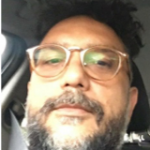 Today he is researcher at CNR, Project Manager (Italian Institute of Project Management – ISIPM), and he led several European (FP7) and National Projects. From 2009 to 2015 he led the “Stationary Applications” team under CNR ET.P03.008 “Innovative Energy Systems”. Today he is CNR Representative at Working Group FCH JU (Fuel Cell and Hydrogen Joint Undertaking) on “Energy Pillar “ and at the European Energy Research Alliance Joint Programme on Energy Storage. He published 56 articles in SCI journals. Vincenzo Antonucci: Project leader Distributed Energy Systems of CNR, Dept Energy and Transportation and Research Manager of Hydrogen and Fuel Cell Project at CNR- ITAE, President of Commission CEI (Italy IEC section) WG 105 Fuel Cells, energy expert (MIUR Ministery of Research Italy, DG Tren, IEA) Member SRA and IP Working Group HFC Platform, Member Italian HFC Platform and Leader Deployment Group, Member of Management for the definition of Energy Plan for Sicily Region, Authors of more of 250 papers in Hydrogen and FC sector, in the top list (first 10 rank 6) of the authors in the Thomson reference list in Fuel Cell field. Vice Chair of the Research Grouping in the JTI (European Commission) for the planning of the Hydrogen and Fuel Cell activities in of the FP7. Experience in production, storage, distribution of hydrogen, fuel cells systems for transportation and distributed energy systems.